about You and Your great love for me. I had two priests write back and say: “Thank you, Bob. I wonder what they were saying? 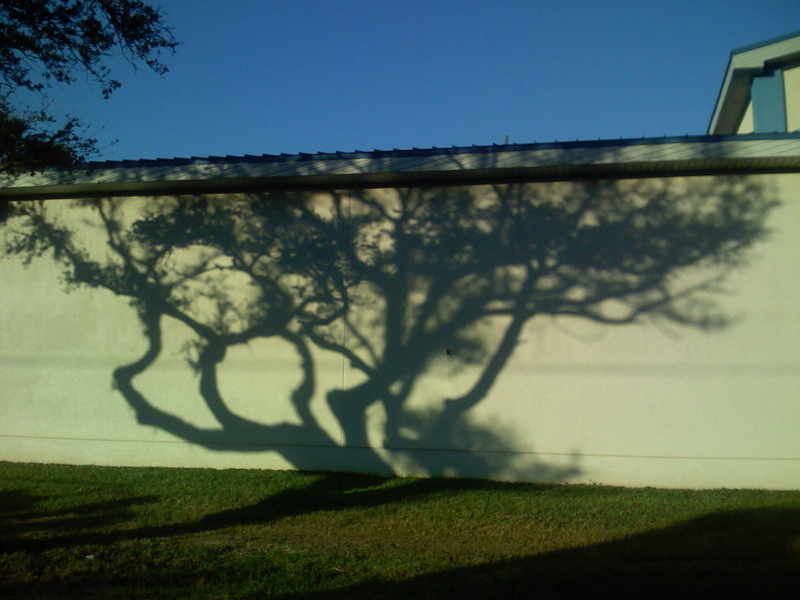 I pay a lot of attention to shadows in my photography. It’s “both ~ and.” That’s the way life is. Carl Jung in psychology got us to pay attention to the Shadow side of life. If we deny they’re there, we’re in trouble. If we embrace our Shadow, make friends with it, we become whole. Now,before you go, here’s a fun music video about Shadows. Click here. ← Advent Day 9 ~ Where are you going?